Adding warmth and comfort to your bed can be as simple as investing in an organic cotton duvet. 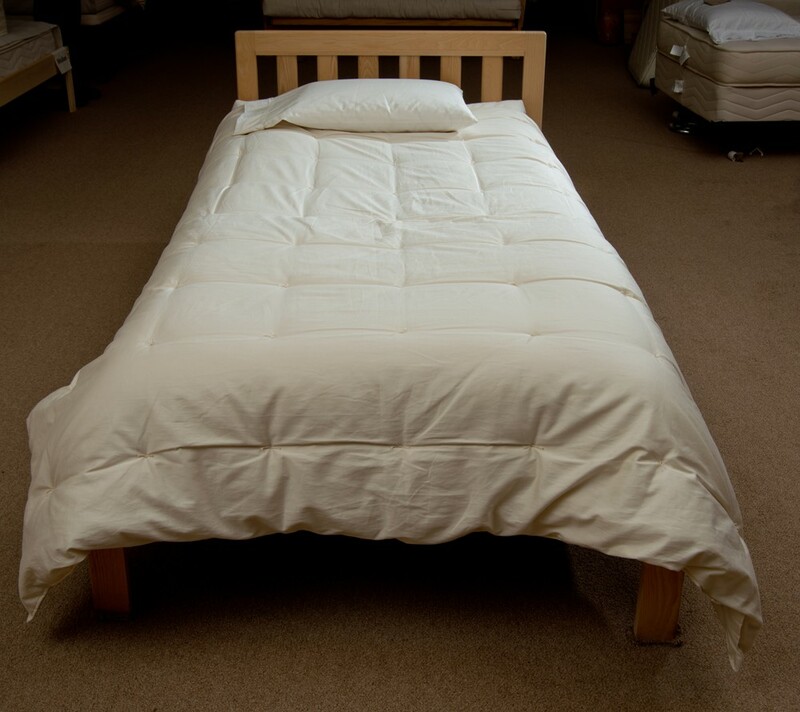 Duvets are excellent additions to any bed, especially if you want something to protect you from the extreme cold or simply to add another layer of comfort to your mattress. Organic cotton is one of the best choices of materials for a duvet. In fact, choosing an organically grown cotton whenever you can will prove best for your health as well as for the general welfare of the environment. 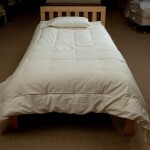 Duvets just cover up your comforter, and usually come with buttons at the bottom for easy removal and cleaning.. While the usual silky, satiny sheets may look extremely luxurious and comfortable, you can never be sure of the kinds and number of chemicals used to produce such conventional lustrous look and feel. Synthetic fabrics that are used to produce non-organic duvets are usually doused in chemicals that are known skin irritants. Some may be carcinogenic, while others are endocrine disruptors that may subtly cause hormone imbalance in the body. Chronic exposure to certain levels of these compounds can have devastating effects to health. Debates about the consequences of these chemicals are great, and scientists express concerns about the increased risk for infertility, developmental brain disorders, obesity, and cancer, associated with them. Choosing beddings made with natural materials like organic cotton, you eliminate the risk of exposure to these chemicals in your home, let alone in the bed you sleep on. Sleeping in close contact with your beddings cannot be helped, which is why it is critical that you choose the healthiest materials to sleep on Choosing organic cotton duvet is just as significant for your health as choosing to eat only organic food, because organically grown, harvested, and processed cotton will not keep you exposed to all the fungicides, herbicides, and chemical residues that synthetic and artificially produced fabrics do. Fortunately, organic beddings are more widely available today than the previous years.